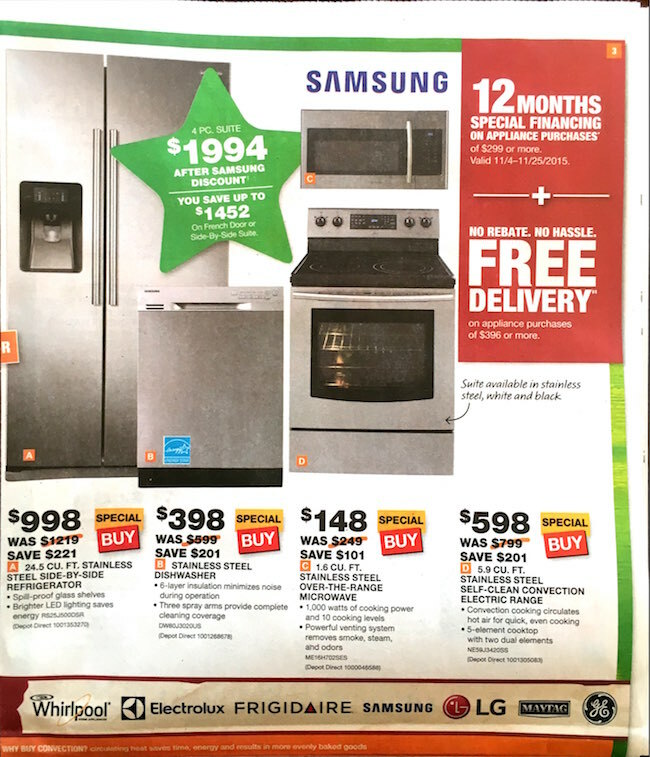 Home Depot has amazing doorbuster items, so it is one of the stores that is worth getting to right when they open. 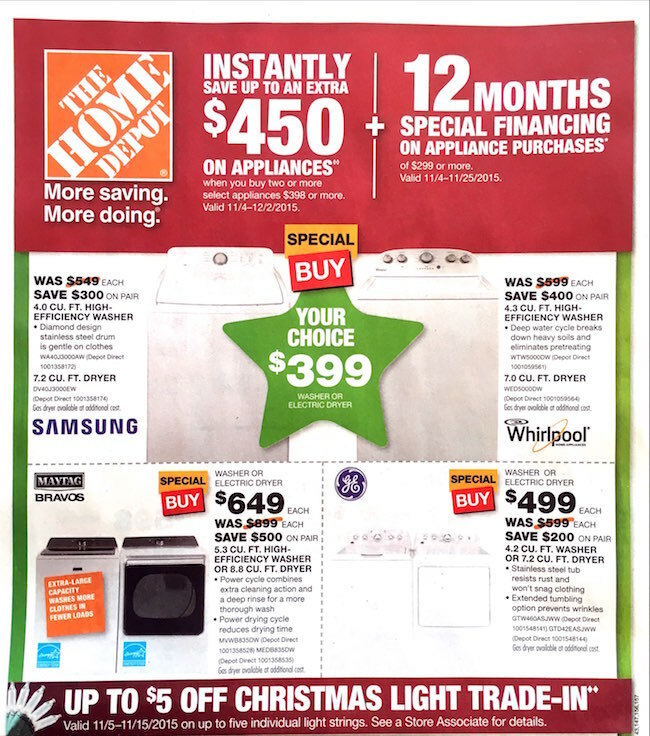 The Black Friday ad will be leaked in mid-November. 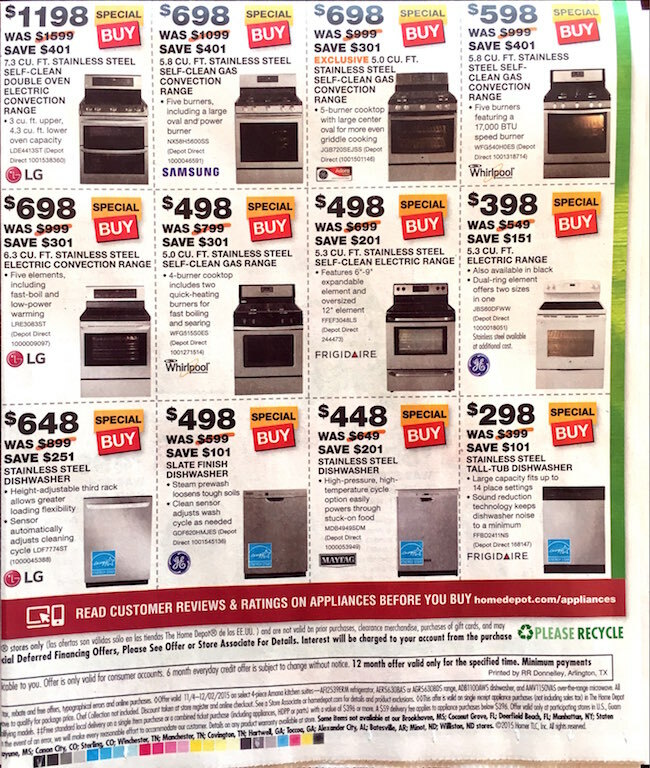 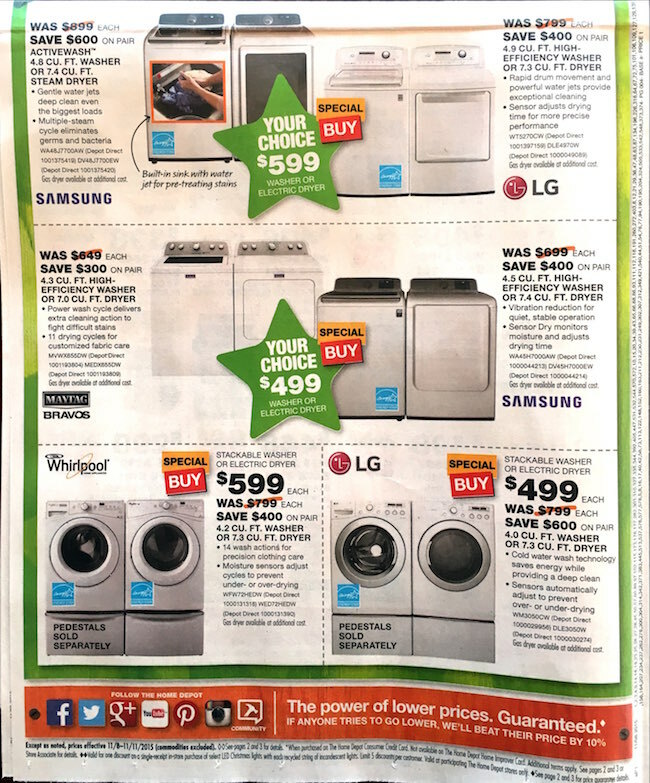 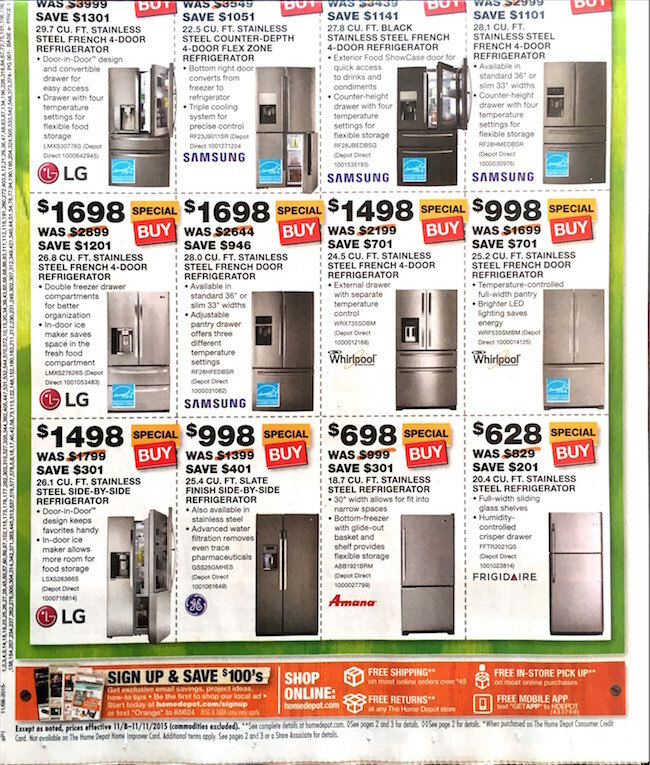 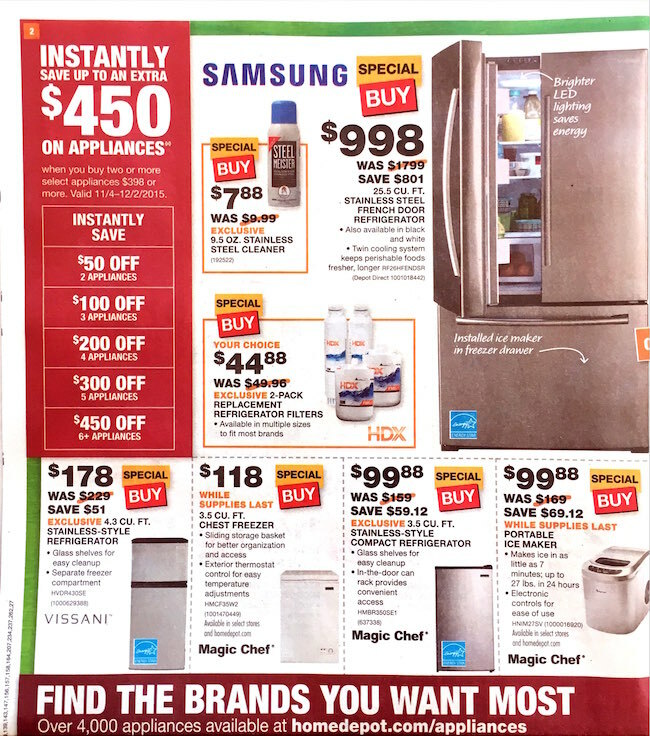 It is a great time to purchase appliances, if you are in need of them. 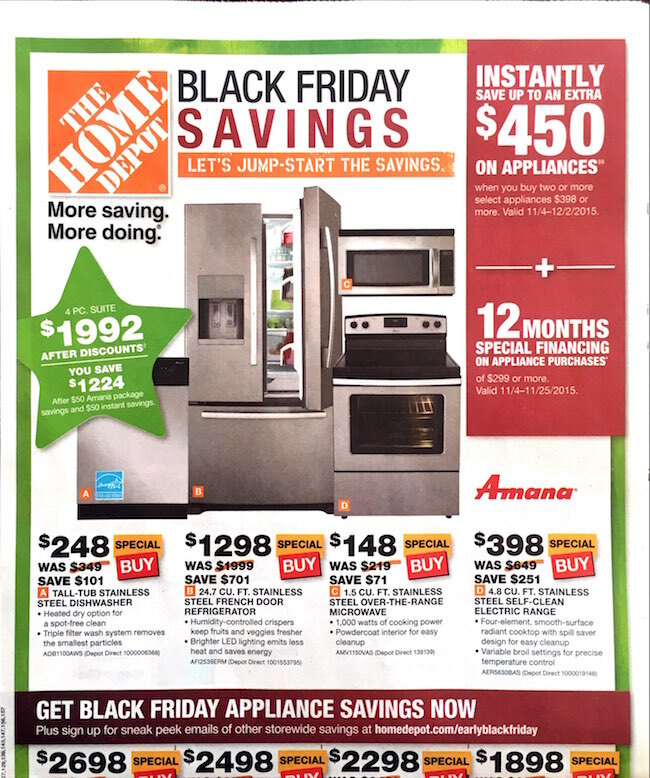 Here is the current Home Depot pre Black Friday ad, valid through November 11, 2015. 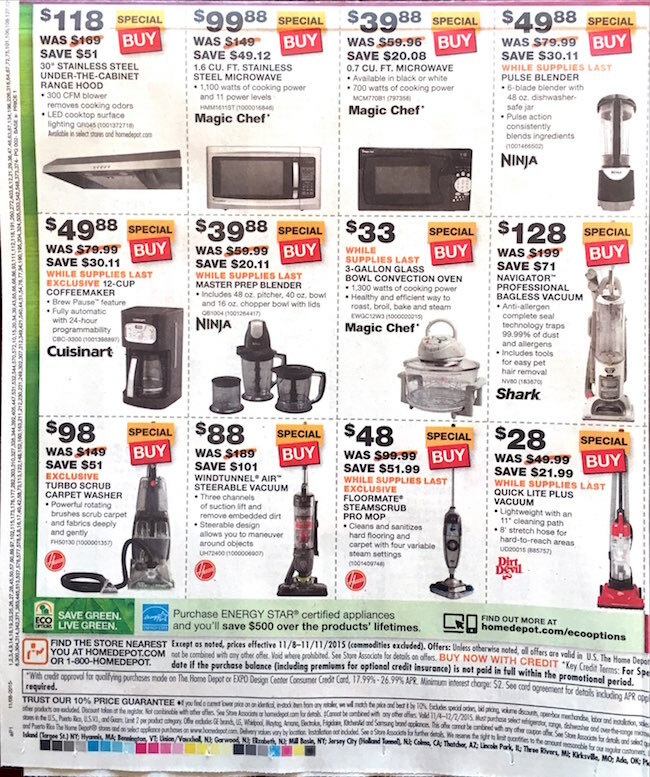 You can expect to find low prices on home improvement tools, such as power drills, ladders, and shop vacs.